Whisk all ingredients in small bowl to blend. Season to taste with salt and pepper. Cover with plastic and refrigerate for an hour to let flavors meld. Aioli can be prepared a day ahead. 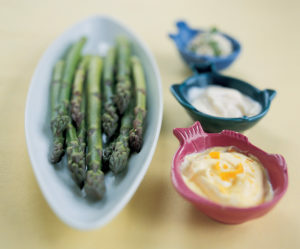 Serve with asparagus for dipping. Makes about 1 cup. Variations: For herbed aioli, add 2 teaspoons chopped fresh tarragon or rosemary. For saffron aioli, add a drizzle of honey, a pinch of saffron and grated orange zest. 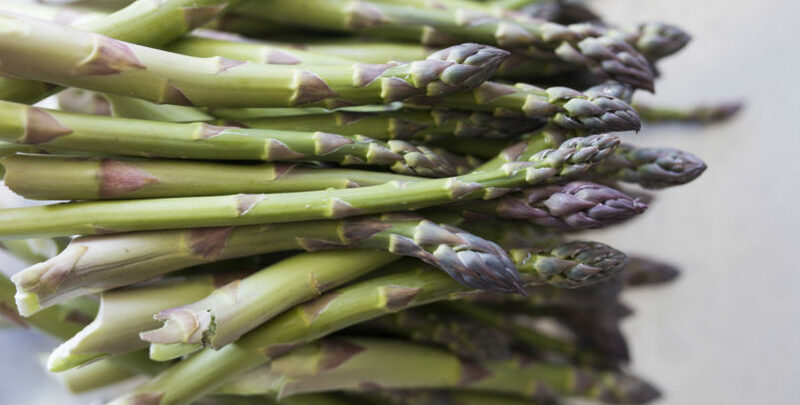 Find more great local farmers markets, CSAs, and farm stands throughout Northern Michigan.